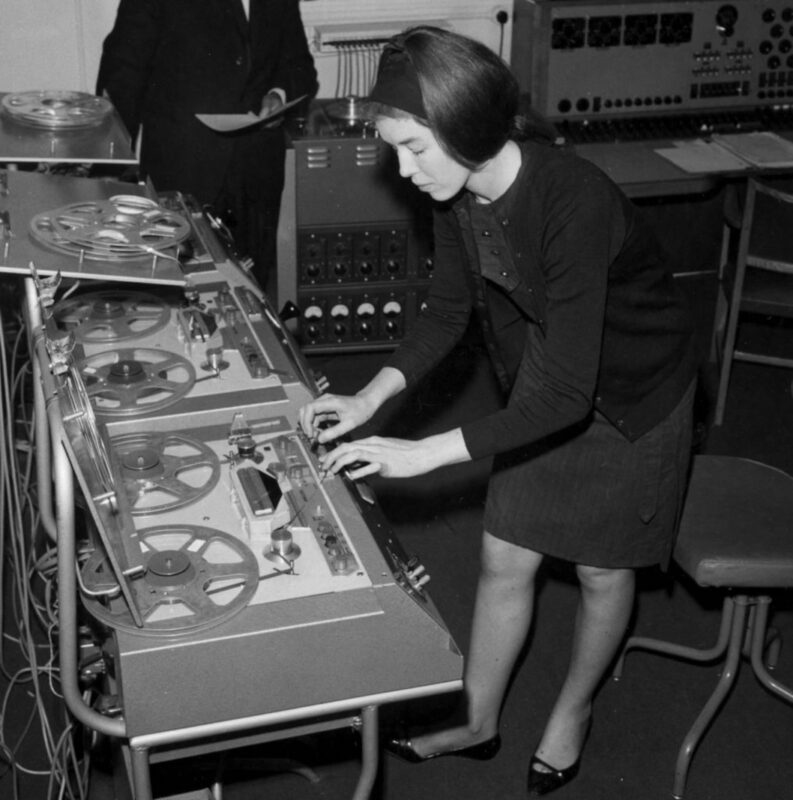 Delia Derbyshire is to be honoured in her hometown of Coventry by having a road dedicated to her. 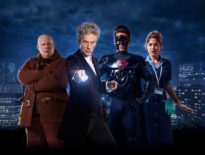 The creation of Derbyshire Way will pay tribute to the ground-breaking musician who will be best remembered for helping to realise the original Doctor Who theme written in 1963 along with Ron Grainer while she worked for the BBC Radiophonic Workshop. Inspiring acts as diverse as The Beatles and The Chemical Brothers, Derbyshire created the iconic theme by creating each note separately by cutting, splicing, speeding up, and slowing down recordings of a single plucked string, white noise, and the output of test-tone oscillators. The notes were then edited together on quarter-inch tape. Mixing was done by starting several tape machines simultaneously and mixing the outputs together. Derbyshire, who passed away in 2001, will now give her name to the road which forms part of a new housing estate in the city of her birth. 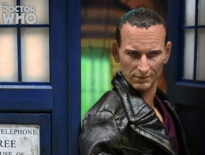 The recognition follows a campaign led by the Coventry Music Museum, which features a permanent display dedicated to her work. “It’s fitting as we bid for the City Of Culture 2021, that the bid does not ignore our music heritage, and that people from around the world know Delia was a Coventry legend, a woman who influenced The Beatles, The Rolling Stones, Orbital, The Chemical Brothers and even Pink Floyd, indeed, she is considered by many to be the Mother of Progressive Rock. 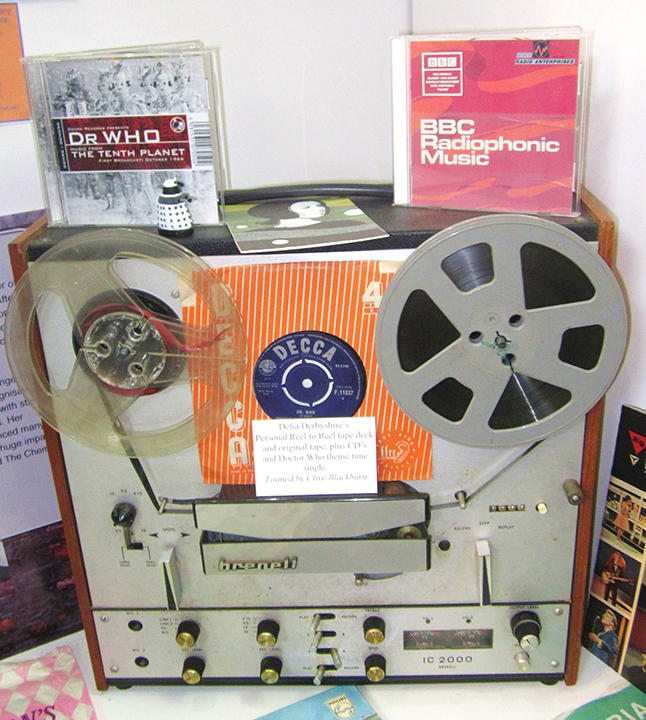 Next May, the Coventry Music Museum will host a celebration of what would have been Derbyshire’s 80th Birthday.